The 14th International Conference on Oriental Carpets (ICOC) was held in Washington DC from June 7 -10, 2018 in collaboration with the Textile Museum and the George Washington University Museum. 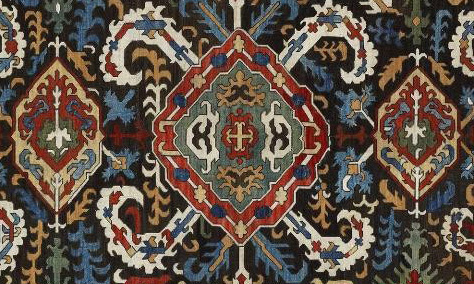 The exhibitions included ikats from the Guido Goldman collection at both the Textile Museum and the Smithsonian Institution’s Sackler Museum, other Central Asian carpets and textiles, costumes of Chinese minorities and diverse rugs and textiles from other weaving cultures. Events began on Thursday 7 June with tours of exhibitions and local textile storage and conservation facilities, followed by an evening reception at the Dealers’ Fair. 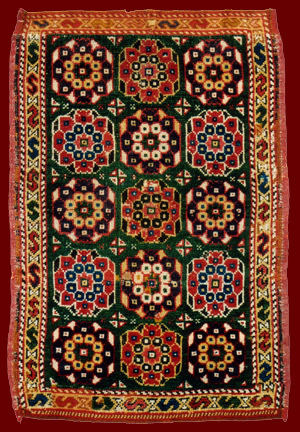 Academic sessions on Friday and Saturday included sessions on Central Asian rugs and textiles as well as modern trends in carpet and textile scholarship, new attributions, carpet discoveries and recoveries and carpet and textile collecting and museums. A show and tell session of collectors’ pieces was held on Sunday, followed by a post-conference tour. The International Dealers’ Fair remained open from Thursday afternoon through Sunday afternoon. Beautifully illustrated Exhibition catalogues and the indispensable reference series: Oriental Carpet and Textile Studies. Click HERE to read descriptions of some of the ICOC books. 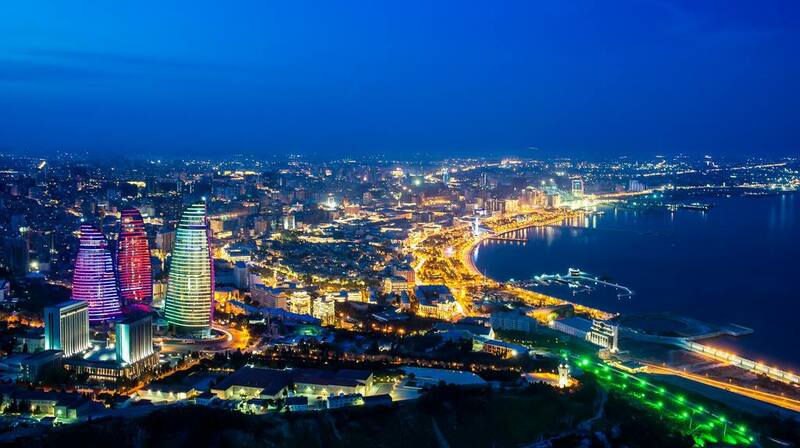 ICOC worked with the Ministry of Culture and Tourism of the Republic of Azerbaijan and other agencies to produce the 5th International Symposium on Azerbaijani Carpets in Baku, Azerbaijan on the Caspian Sea from October 17-20, 2017. The Symposium lectures were accompanied by various exhibitions at the Carpet Museum and the Azerbaijan National Museum of Art where an important embroidery exhibition with international loans opened on October 17, 2017. In addition, there were special and fascinating tours of Azerbaijan and Georgia. Click here to visit the Conference site and see the Program for ICOC's activities. 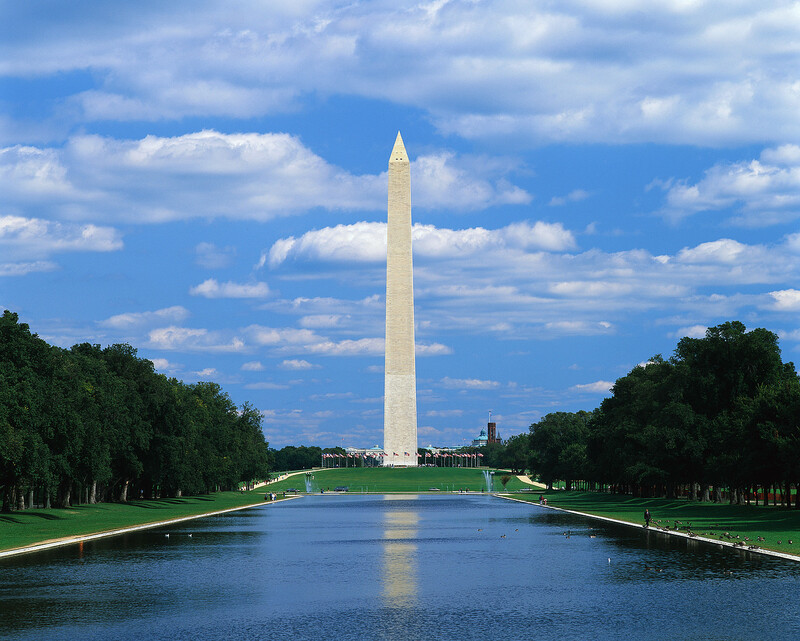 The 13th International Conference on Oriental Carpets (ICOC) was held in Washington DC from 6 – 9 August 2015. 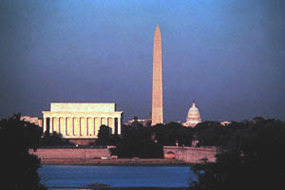 This edition was scheduled especially to collaborate with and support The Textile Museum’s new location on the campus of George Washington University. Participants turned out in larger numbers than anticipated and they were treated to many special events. The menu was quite varied and included the important opening exhibition that filled the new museum. Also, three additional exhibitions from private collections, two receptions, two-and-a-half days of lectures, panel discussions and programs (including a Mystery Rug sessions and a show and tell) were on the program. Additionally, access to The Textile Museum's new conservation and storage facilities and a post-Conference tour to Philadelphia and New York City were heavily attended. Academic sessions featured international speakers and authorities on new trends in carpet studies, trends in carpet and textile collecting, development in the museum world, the role of the internet and social media in carpet studies and collecting, carpets and contemporary art, as well as various papers on the results of research on specific carpet and textile topics. An active Carpet Fair in the convenient conference hotel had an international all-star lineup of exhibitors including Seref Ozen, John Collins, Bertram Frauenknecht, James Cohen, Amin Motemedi, Mark Berkovich, Fred Hazin, Adnan Aydin, Mete Mutlu, Rodney McDonald, Ali Aydin, Anatolian Picker, Murathan Ozgen, Douglas Stock, Mohammad Zavvar, Rodolfo Kachanian, Hali magazine, Carpet Collector and Austria Auction Company. ICOC arranged an exclusive conference rate of $109/night (plus taxes) at the one-year old Hilton Garden Inn, only a 10-minute walk to The Textile Museum. In addition to the all-encompassing exhibition, “Unraveling Identities” at The Textile Museum, the International Hajji Baba Society mounted an expansive and eclectic exhibition of high-quality rugs and textiles belonging to its members. Virtually every major weaving area was represented to show what Washington area collectors have been acquiring in recent years. The second exhibition displayed 21 diverse "cushions" from Scandinavia to Central Asia. Included were Turkish yastiks, Belouch balishts and Swedish carriage or seat cushions, in addition to a few extremely rare cushions that were not previously seen outside this exhibition. All were from the 18th and 19th centuries. 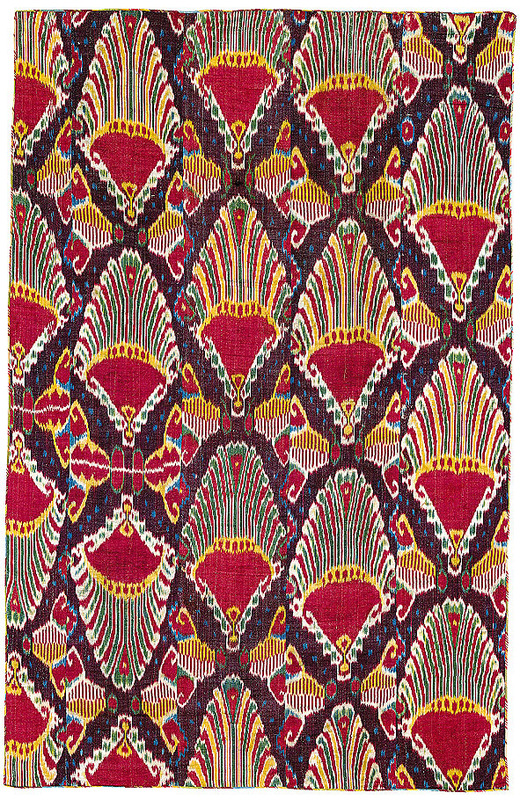 In this first known exhibition exclusively of cushions (stuffed textiles that were woven to be leaned against or sat upon as opposed to being storage containers such as bags), participants saw a variety of structures, techniques and color palettes spanning thousands of miles. In some cases, these cushions shared design motifs while retaining their own unique regional identities. 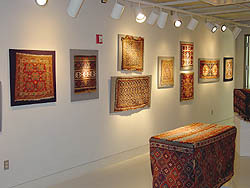 The third exhibition focused on 12 highly collectible niche rugs and textiles from Turkey, Persia and Central Asia. 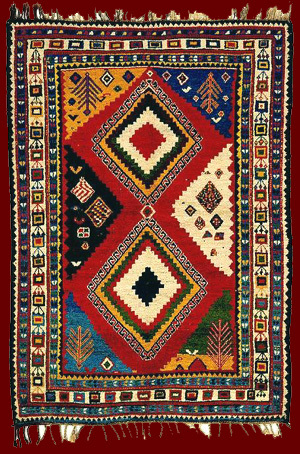 Sometimes referred to as "prayer rugs," these niche format pieces were variously made of knotted pile, flatwoven kilim, embroidered silk and other weaving techniques. ICOC conducted a 6 night tour of important carpets, sights, lectures and exhibitions in Vienna and Budapest in 2014 from September 15 through September 21. In Vienna, the program included special exhibitions and visits with lectures to major museums (the newly remodeled carpets section at the MAK, the Natural History Museum, and others). The tour in Budapest also included visits to and lectures at the Museum of Applied Art and at Esztergom. Click here for an overview of the Stockholm conference in 2011.